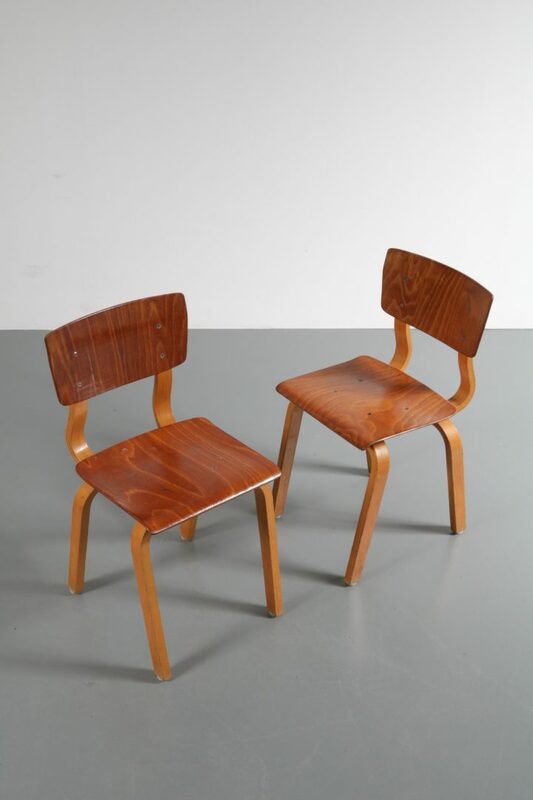 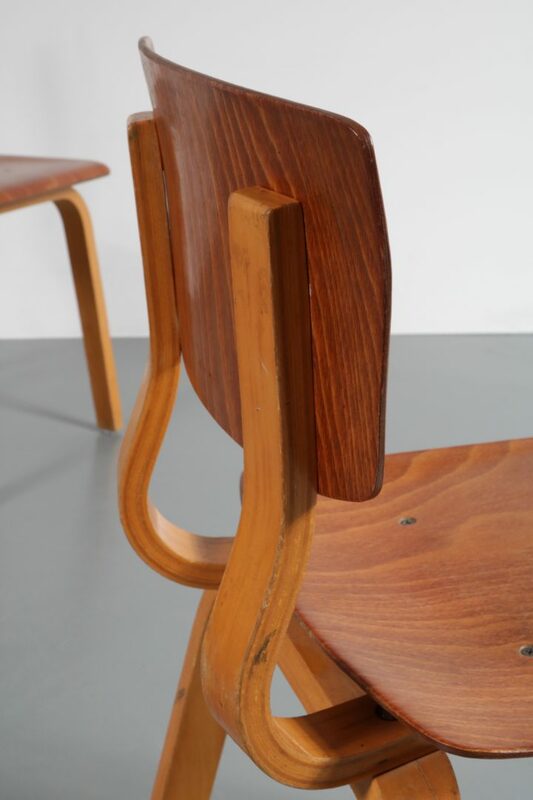 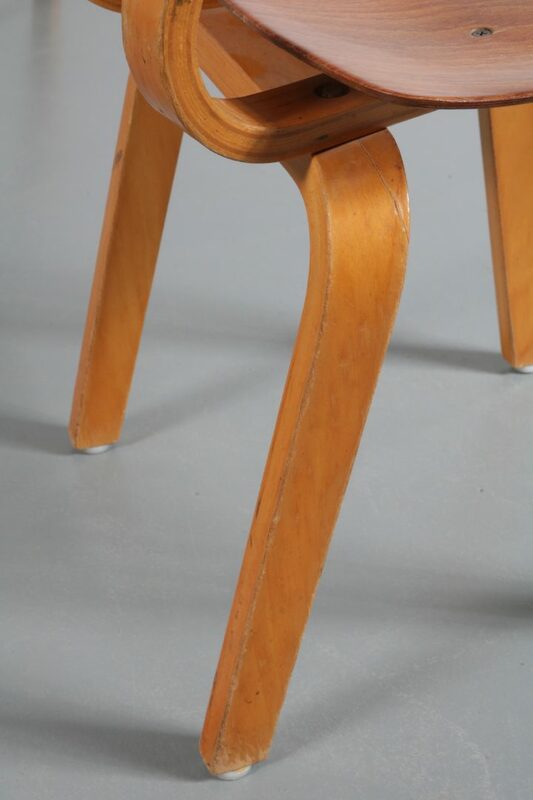 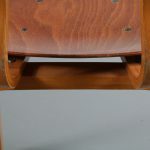 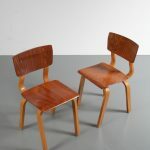 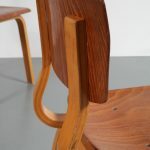 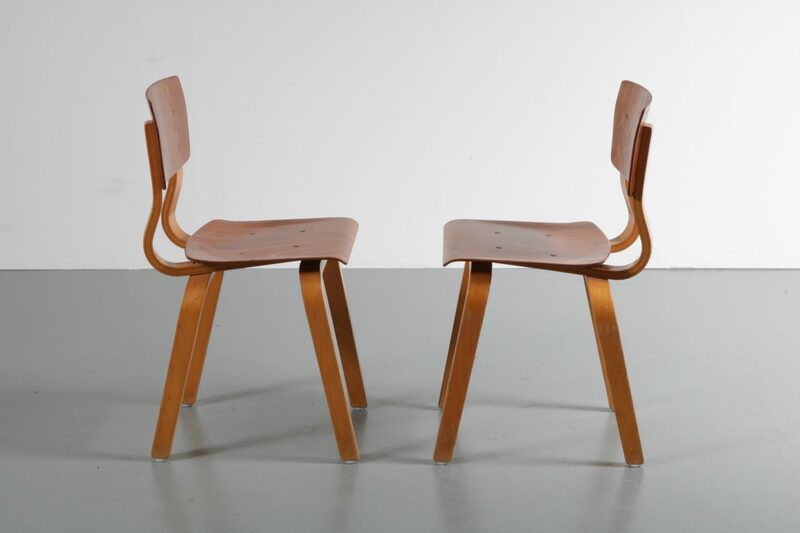 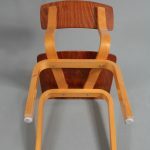 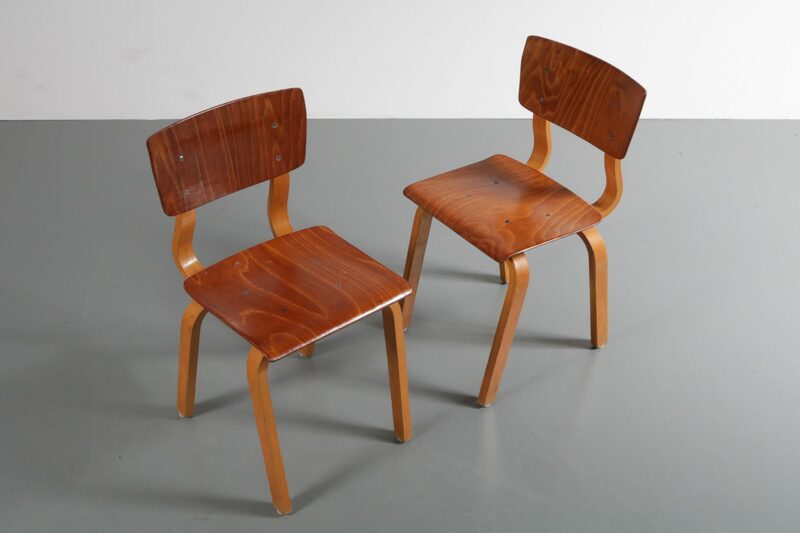 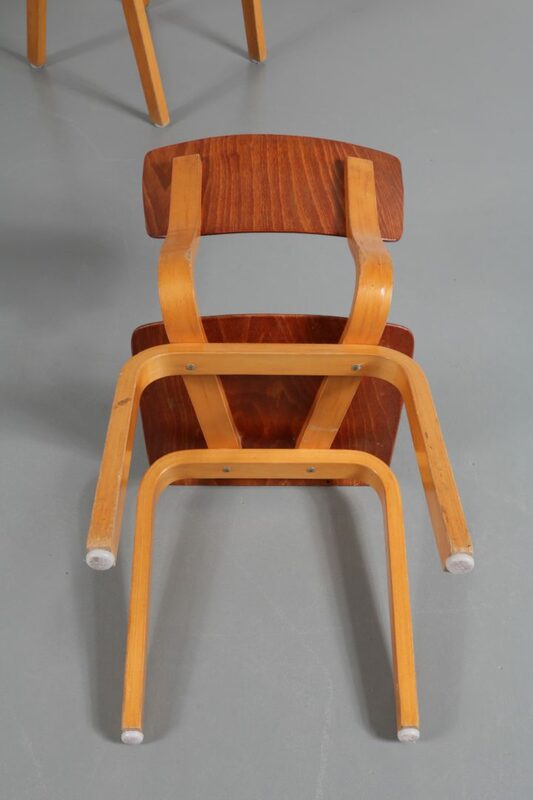 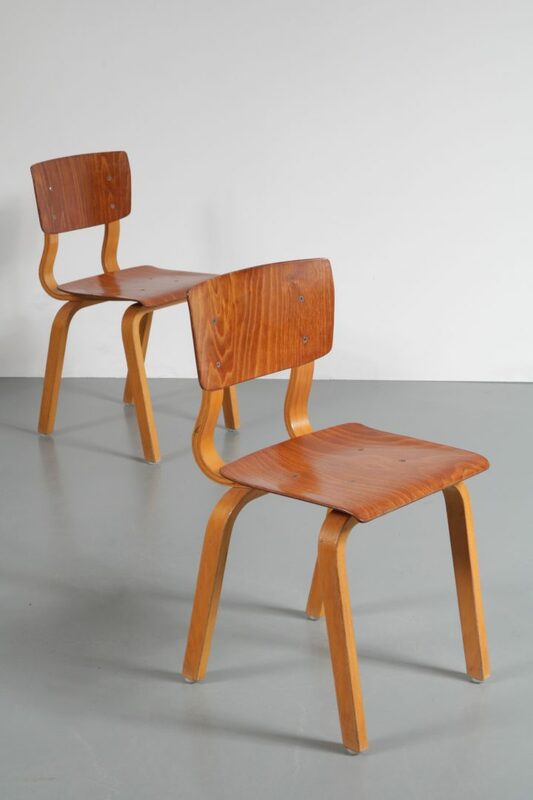 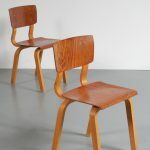 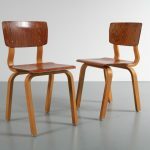 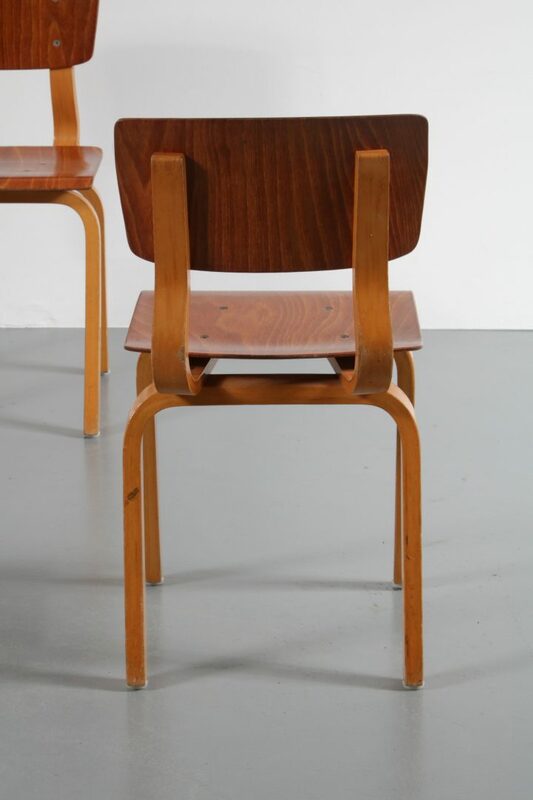 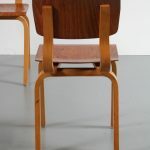 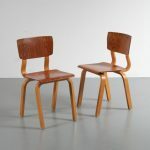 A lovely set of two kids chairs in recognizable Dutch design. 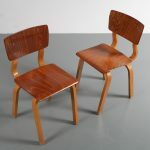 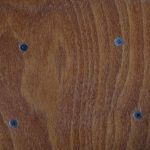 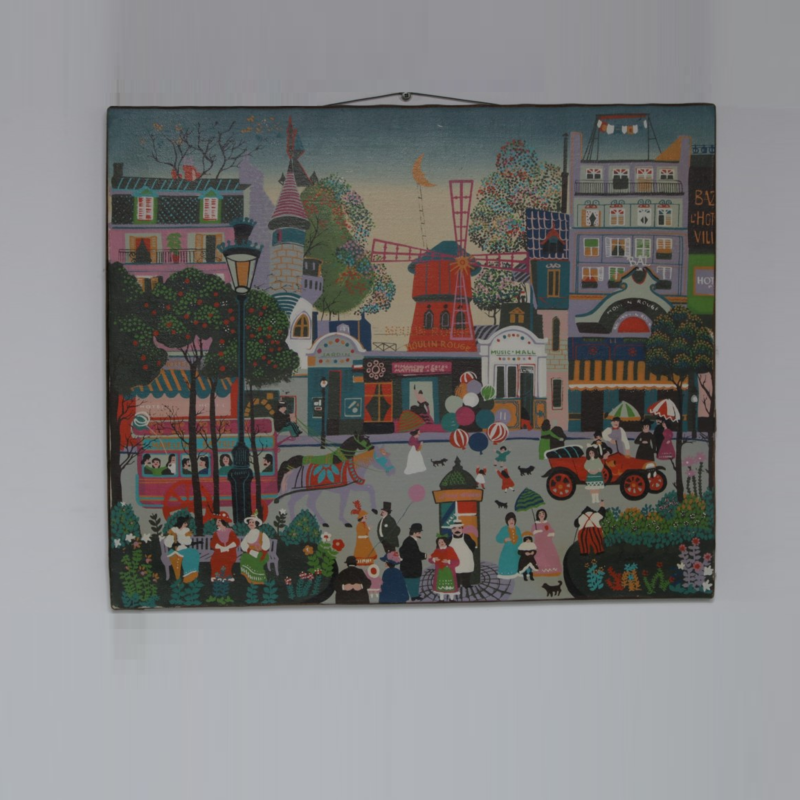 They are made of high quality two-toned birch plywood. 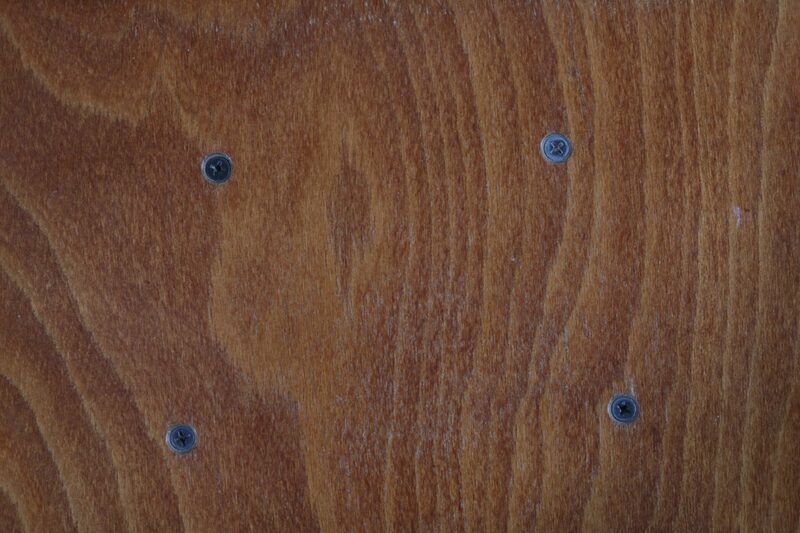 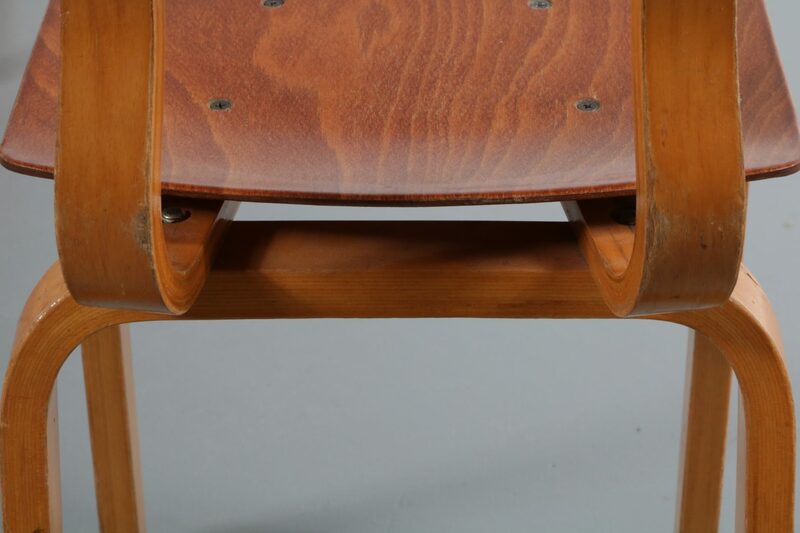 This wood has a nice brown colour, the backrest and seat are a tone darker than the base. 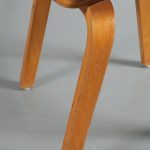 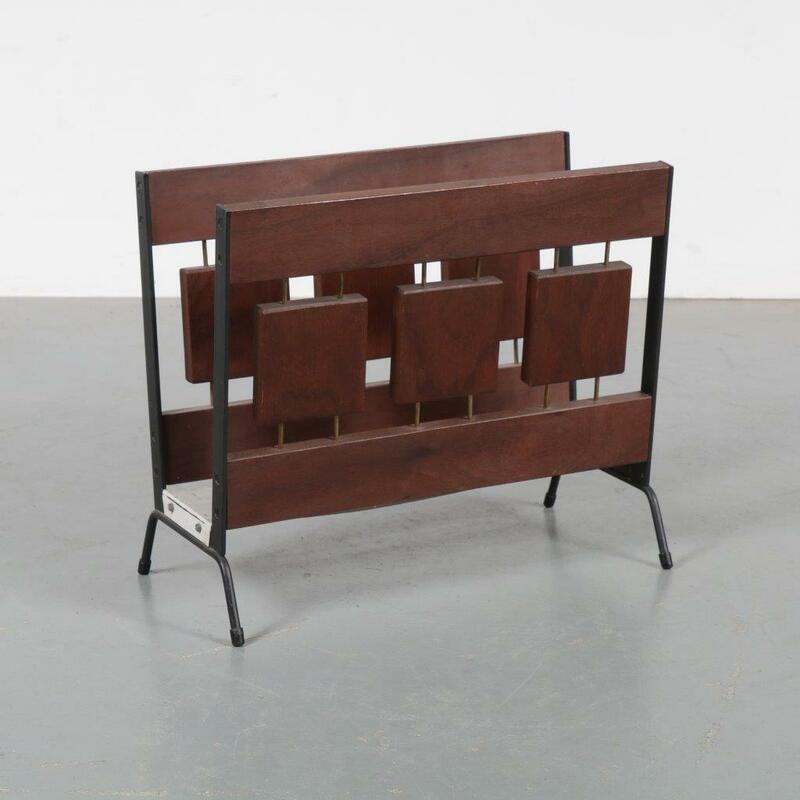 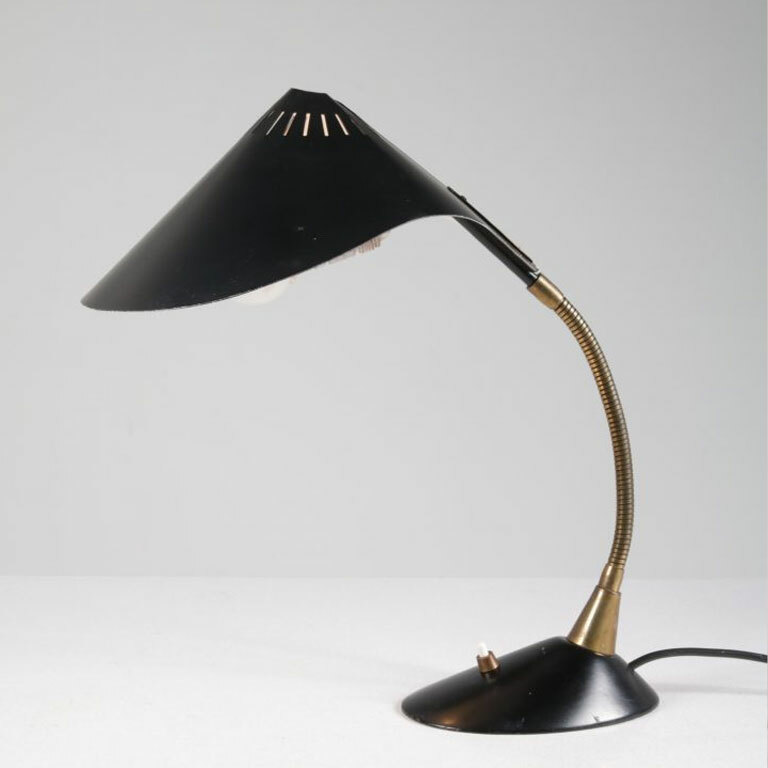 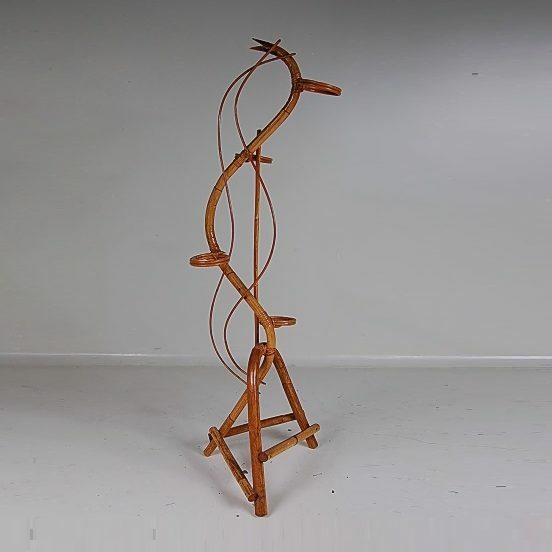 The legs and base slightly bent in a beautiful smooth shape. 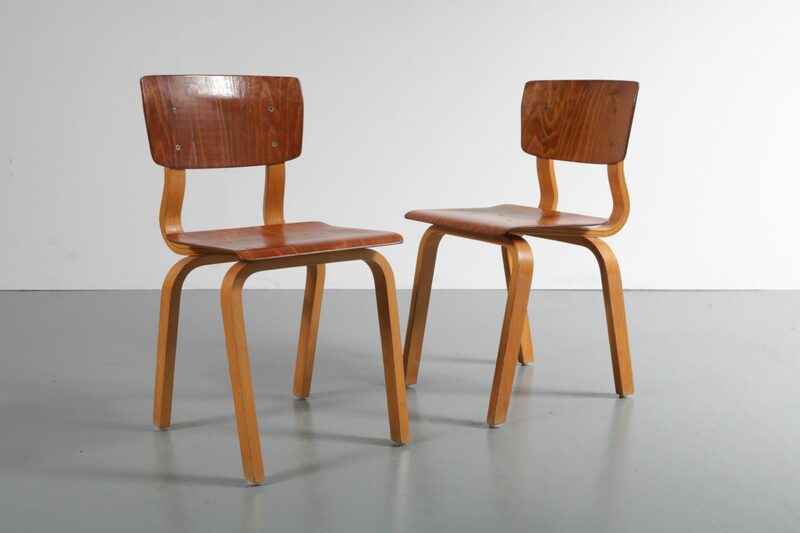 These chairs will be a wonderful piece of Design for the youngsters that fits perfectly in any modern design decor! 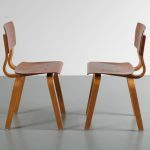 They remain in good vintage condition with minor wear consistent with age and use.